The Campaign Coordinating Committee serves the community by scheduling and spreading out the major fundraising campaigns that benefit Forsyth County nonprofits. Organizations interested in conducting public fundraising campaigns over $500,000 should complete an application to be included in the Capital Campaign Calendar, followed by a presentation to the Committee. Note: faith communities (churches, mosques, synagogues, etc.) and retirement communities are exempt from the Calendar, as it is unlikely that these types of organizations would receive corporate or foundation support. For more information, please contact Layla Garms who serves as Committee Secretary. 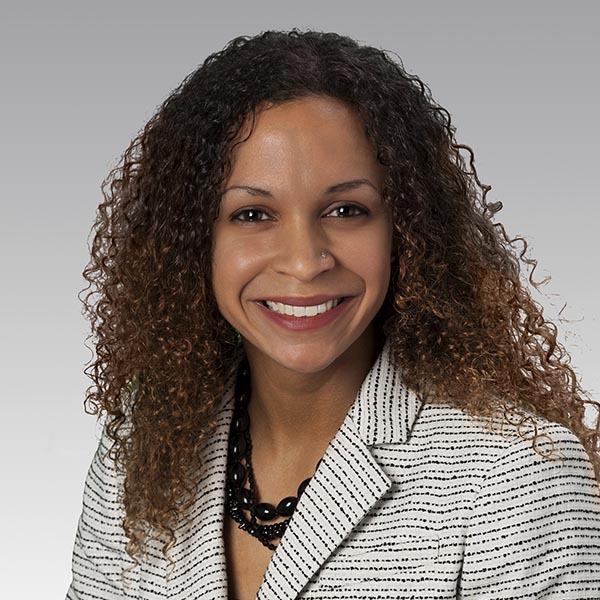 Mamie Sutphin, Reynolds American, Inc.